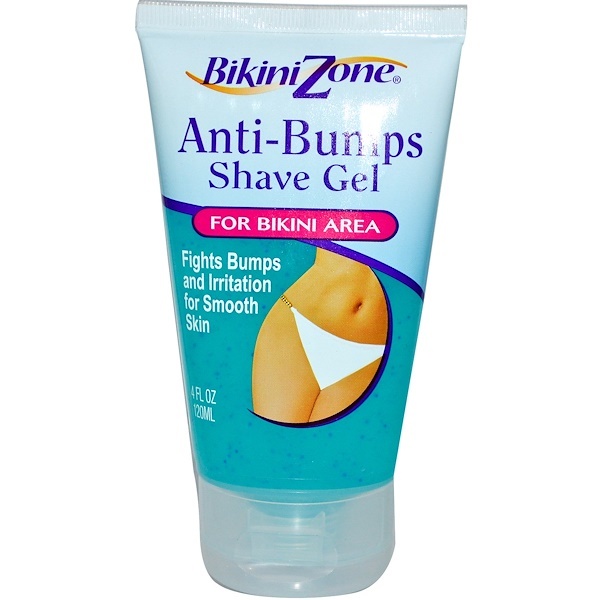 Bikini Zone Anti-Bumps Shave Gel is specially formulated for the Perfect Shave in the delicate bikini area. 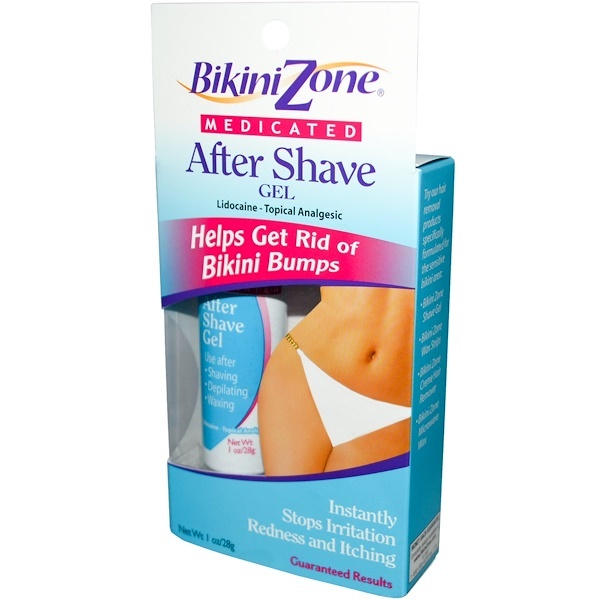 Your razor will glide over your skin, providing the closest shave without irritation. 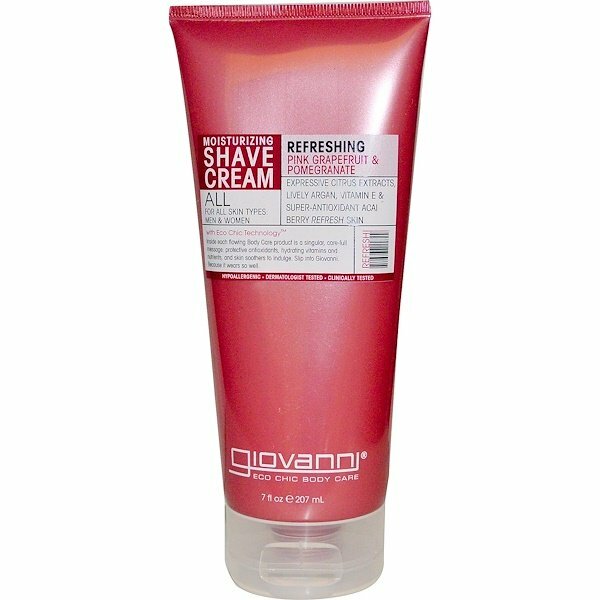 The formula is clear to make skin more visible to help prevent nicks and cuts. It is extra gentle with soothing botanicals, moisturizing microbeads and vitamins A and E, to lubricate and protect so your skin will be smooth and soft to the touch.